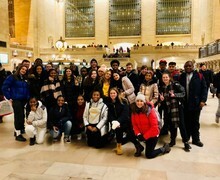 Last week 28 students and 3 staff embarked on Chobham Academy’s first ever Performing Arts trip to New York. 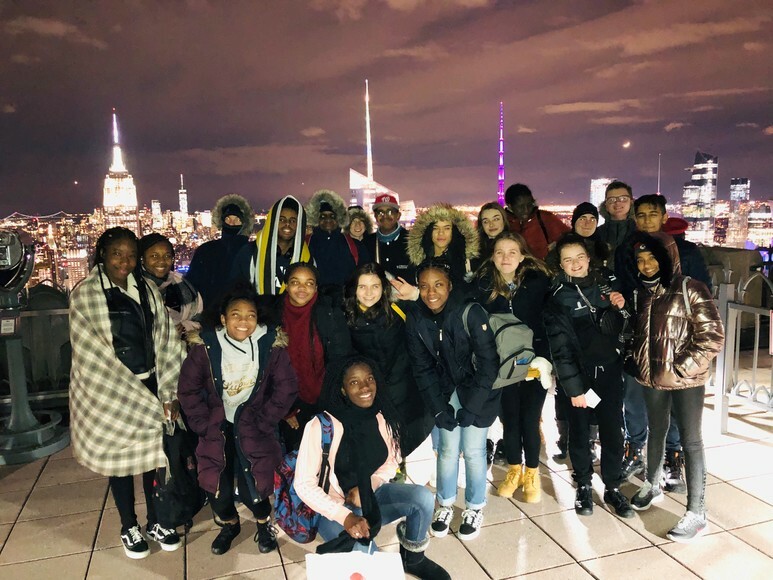 On arrival at the accommodation, students were able to sample some local fast food before heading up to the Top of the Rock for stunning night-time views across New York City. 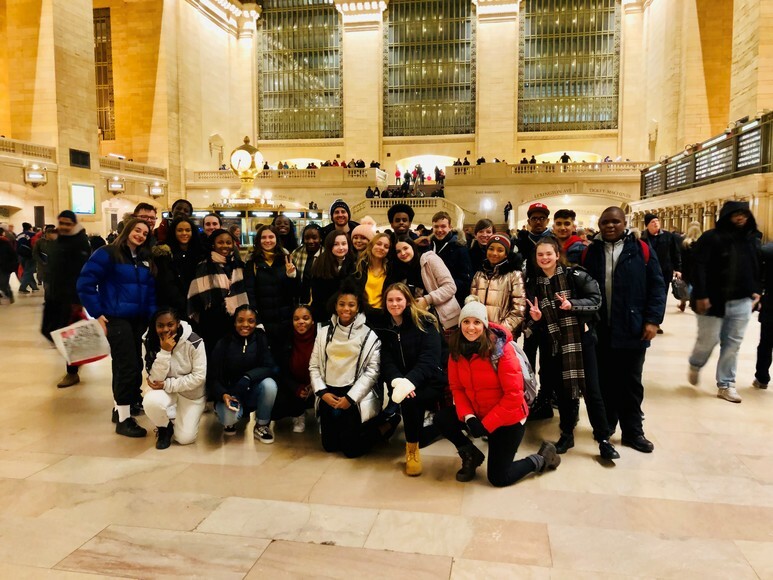 Bagels were then ordered and delivered the next morning before a guided tour of Manhattan with sights including Grand Central station, the Flat Iron Building, New York Public Library, Chrysler Building Lobby and finally Times Square. 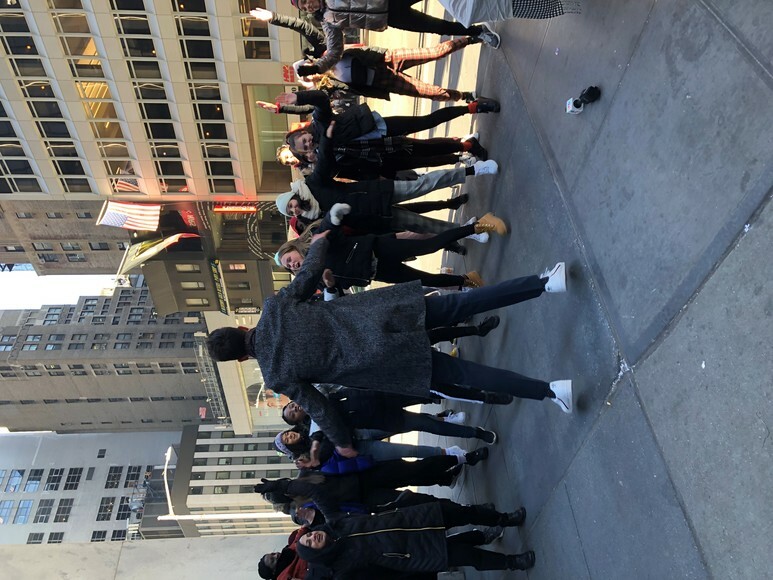 After some down time allowing students to change and get ready we progressed onto Ellen’s Stardust Diner where every member of staff is aspiring to be a Broadway performer. 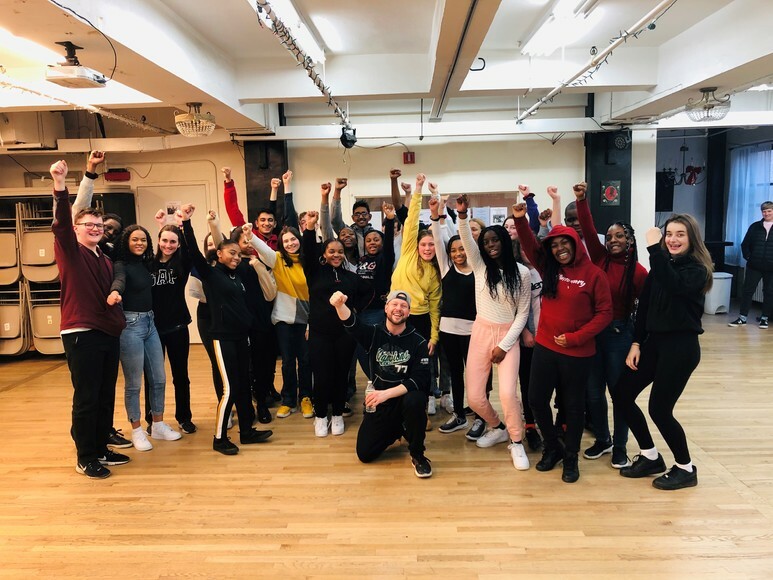 Whilst eating and socialising the staff all perform big Broadway numbers, entertaining students and allowing them to sing along! 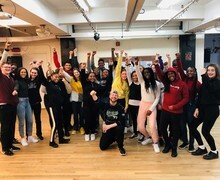 After an entertaining feed we went on to watch Avenue Q at the New World Stages Theatre with some uncontrollable laughs! 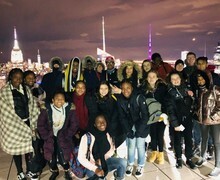 Friday saw the students visit Lincoln Centre of Performing Arts, the largest Performing Arts organisation in the world for a guided tour. 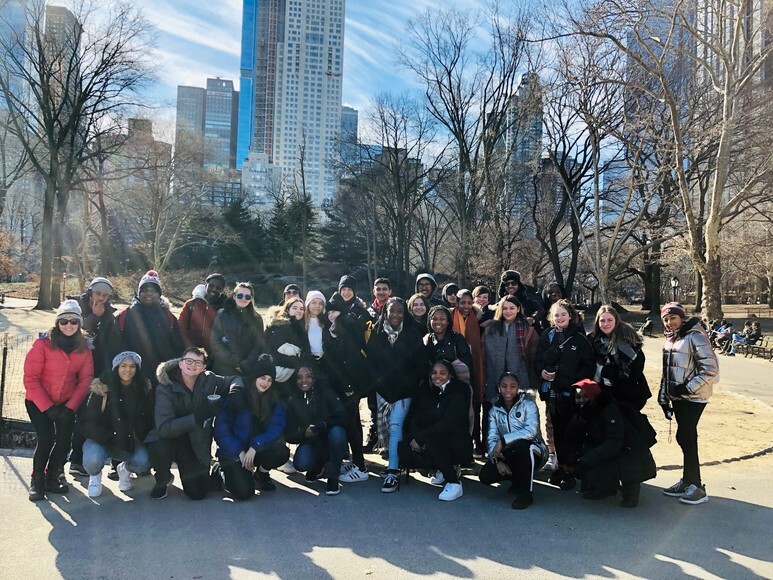 Students were then given an opportunity to visit Central Park and play on the Heckscher Playground before some retail therapy at Macey’s and surrounding area. We then ate at Planet Hollywood which showcased famous movie memorabilia including the original Annie bucket! 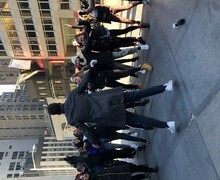 On the last day we went on the Staten Island Ferry and saw the Statue of Liberty and the beautiful New York skyline. 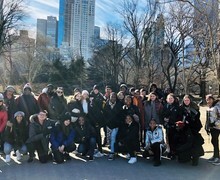 All students had an amazing time in New York and I know it will be remembered forever. A special thanks goes out to all the parents/carers who supported with this trip and allowed their child to attend. Without your ongoing support none of this would have been possible. Also, a special thanks to Ms Stewart-Parker and Ms Stephens for all your help! Let’s see what 2020 brings!